Restock your photo paper from any supplier! Bigger profits! Get your vend costs from $0.16! FREE companion app to drive social interaction! 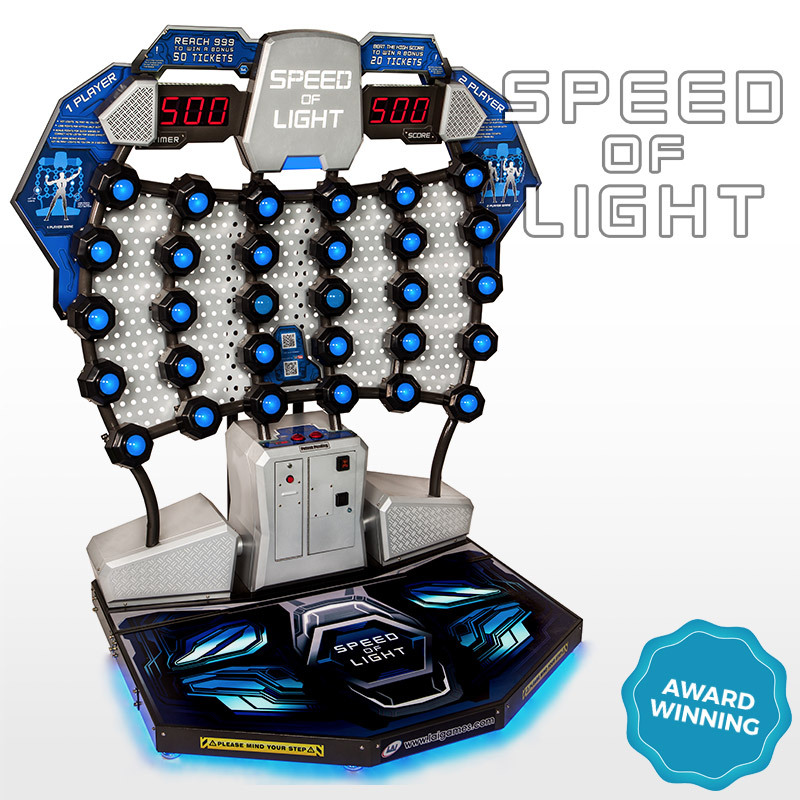 LAI Games is a leading developer and manufacturer of amusement and arcade games. 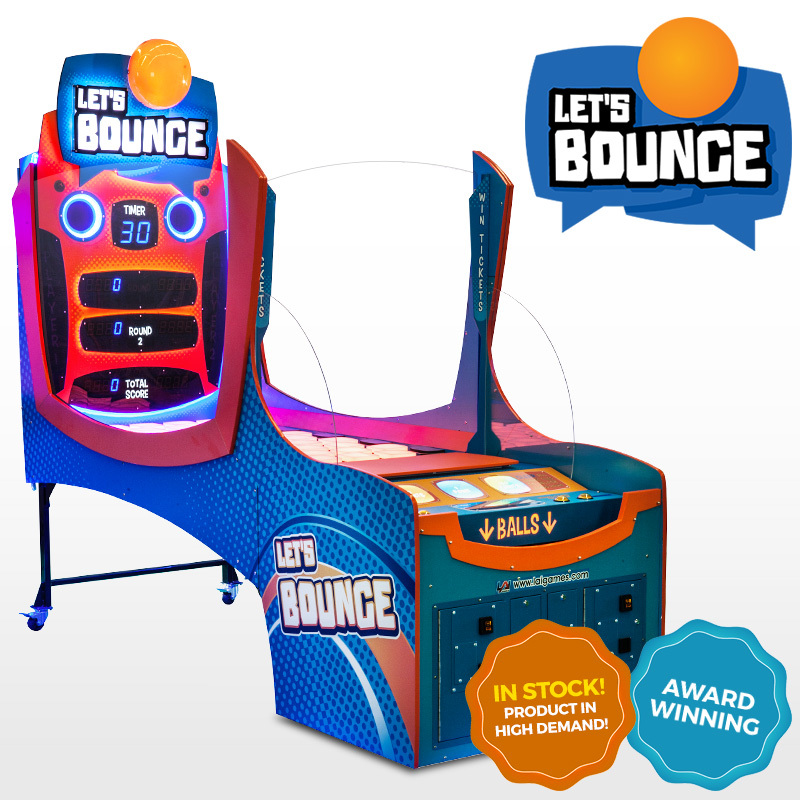 Our portfolio includes prize games, crane games, skill-based redemption games, ticket redemption games, photo booths, kiddie rides, and novelty games. With roots that reach back to 1958, we have decades of experience working across international markets, and a reputation for integrity. 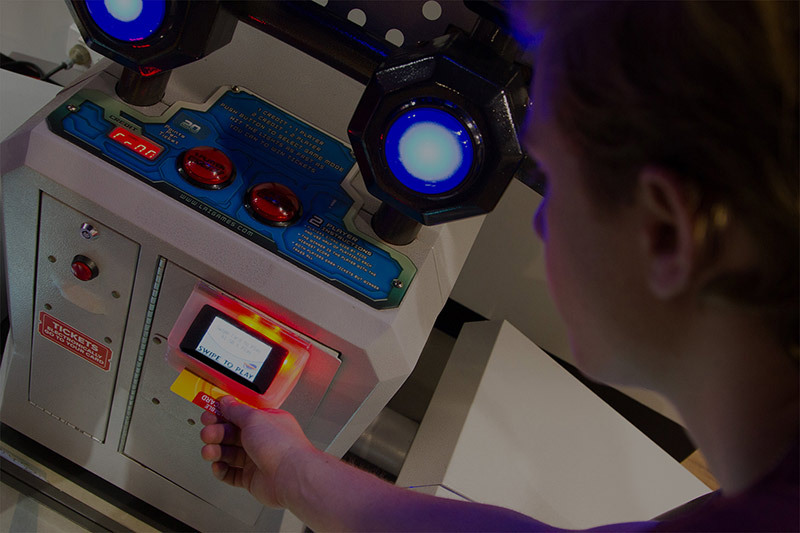 We design unique, rewarding experiences for players, built with operator’s needs in mind. 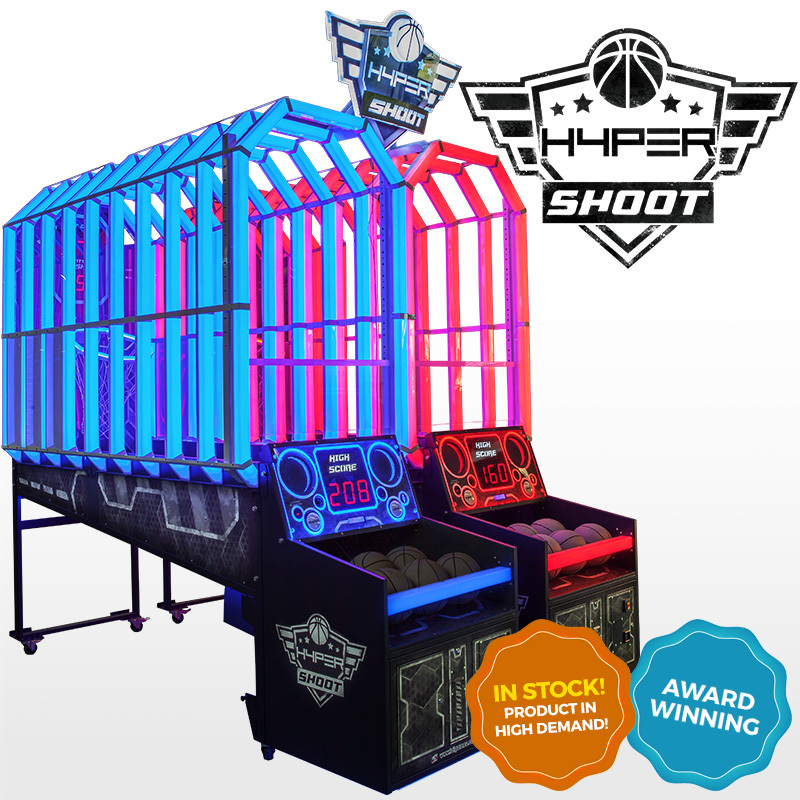 We have relationships with premier amusement distributors that understand operator’s needs and can help find games to suit your facility. Looking for information or support on classics from our legacy game range? You’re in the right place! Get product information and artwork here. 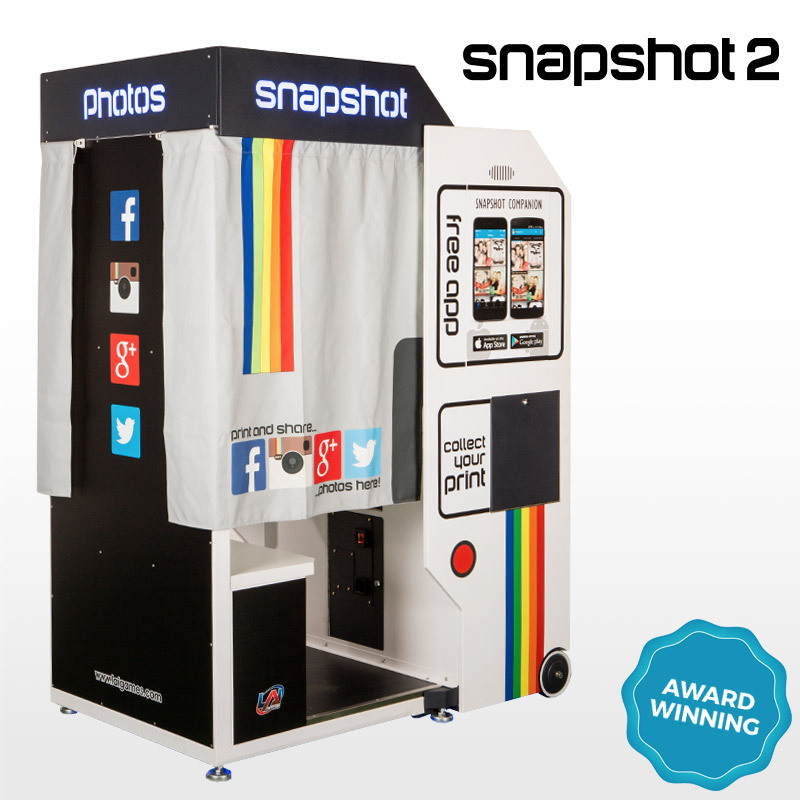 Want to play our latest skill redemption challenge, crane game, photo booth or prize vending game? 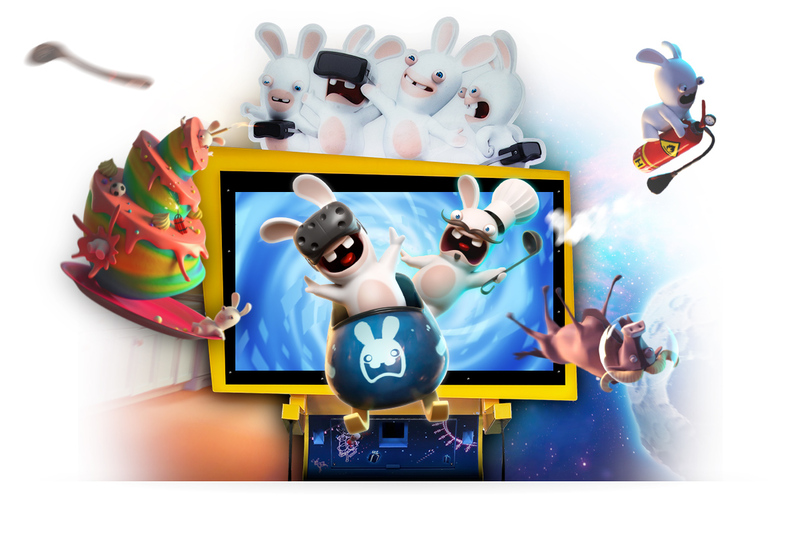 See where you can try your hand at one of our new games! Small Footprint. Big Impact. Huge Value. 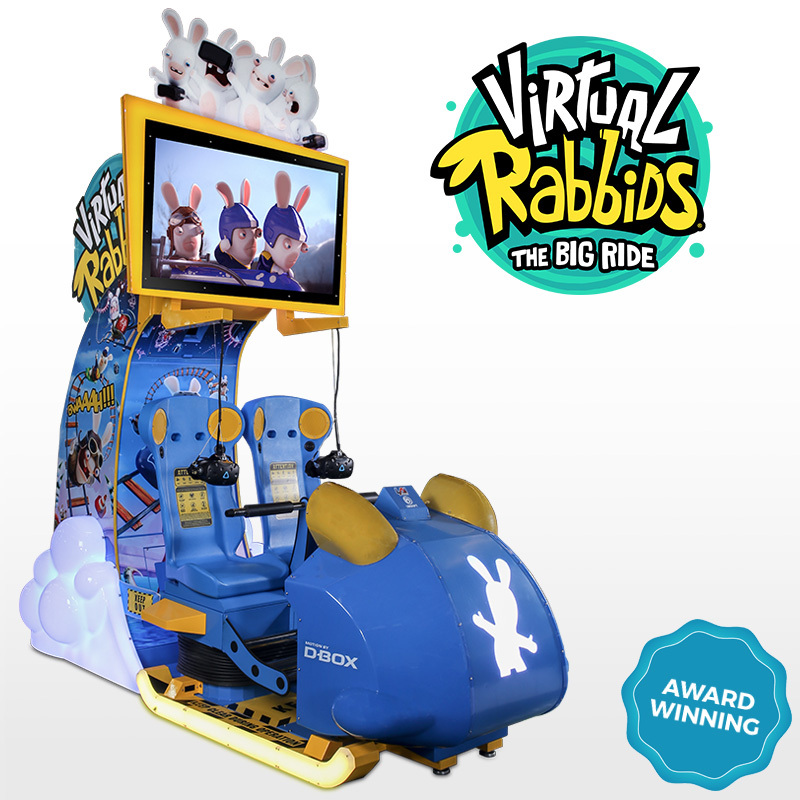 Our Prize Box crane game is big fun at a great price. 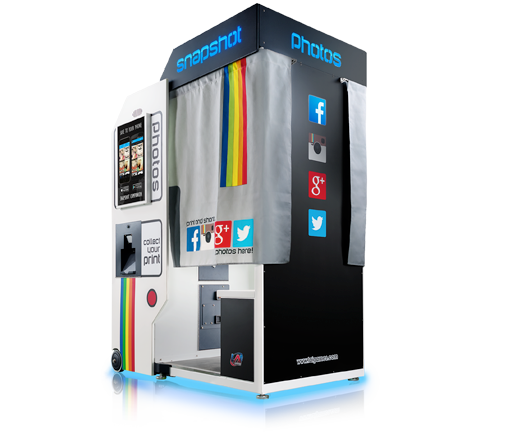 A low profile cabinet allowing you to fill that one space in your venue that nothing else on the market can. 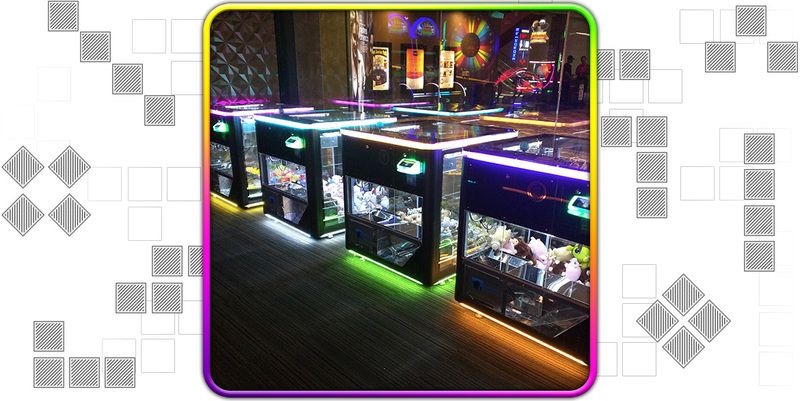 Bank multiple units together in an endless amount of combinations for a stunning show piece! Find out more today.